Airpura Air Purifiers for all purpose air cleaning. 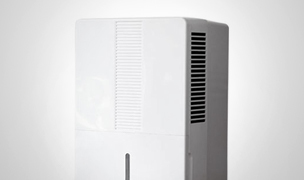 Airpura R600 Air Purifier removes chemicals, odors, gaseous contaminants and harmful particles from the indoor air. 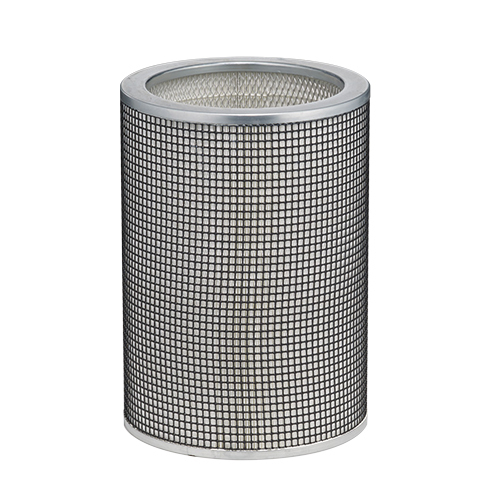 Includes 1 true HEPA filter for Airpura models R600, UV600, V600, P600. Replace 5 years. 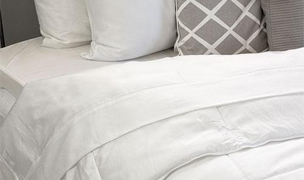 The Airpura R600 is a great solution for poor indoor air quality as it removes dangerous airborne chemicals and particles, resulting in fresh and clean breathable air. The R600 is a great all purpose air purifier featuring a cleanable pre-filter, 18 lbs of activated carbon and true HEPA filtration. 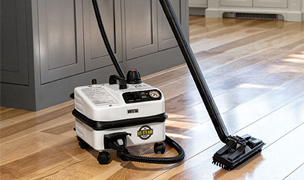 With a powerful motor and unimpeded airflow, the R600 quickly and quietly cleans the air in a room up to 1650 sq. ft. achieving 2 air changes per hour. 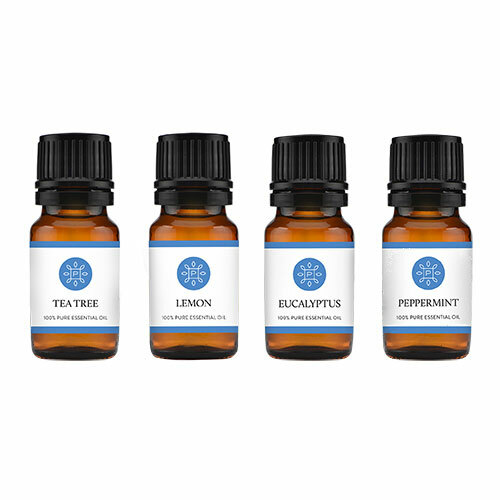 For allergies or respiratory conditions we recommend a room size of 550 sq. ft. achieving 6 air changes per hour. 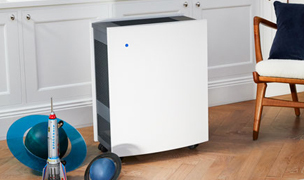 All Airpura air purifiers have a sealed design, felt gaskets and all metal housing to prevent off-gassing. 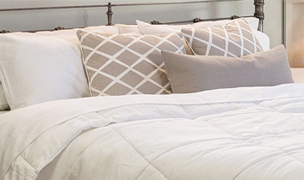 Their clean modern appearance in a choice of 3 colors will fit any décor. Wants an air purifier that will effectively reduce odors, chemicals and gaseous contaminants from the air as well as high-efficiency particle removal. Wants an air purifier that offers all purpose air cleaning and is capable of cleaning a large room. 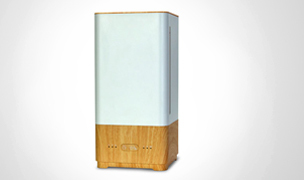 The Airpura R600 is the best all around air purifier offered for the price. 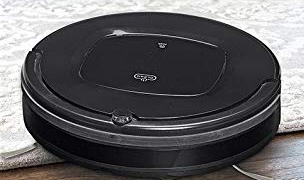 It combines inexpensive pre-filters, 18 pounds of two inch deep activated carbon and a near perfect true HEPA filter that will provide years of reliability. 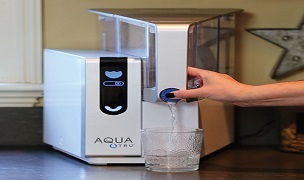 We are very pleased with the Airpura R600's ability to offer such a broad range of filtration in a large area with surprisingly quiet operation. The Airpura R600 air purifier offers excellent removal of all allergens such as pet dander and other particles down to 0.3 microns with an average particle removal efficiency of 97% on the first air pass. 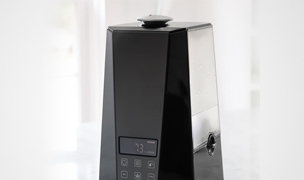 The Airpura R600's generous 18 pound carbon filter does a very good job at removing common household odors and gases such as those from cleaning products, perfumes and cooking odors. The Airpura R600 air purifier has a very powerful fan which moves a lot of air and impressively achieves one of the largest room coverages of all the room air purifiers we sell. 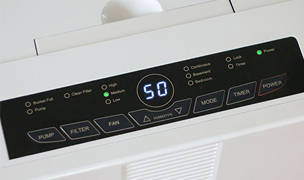 The Airpura R600 is able to efficiently clean the air in a room up to 1650 square feet with 2 air changes per hour or 550 square feet with 6 air changes per hour. Not only does the R600 offer large room coverage but it does so without forfeiting a quiet environment. During testing, reviewers were a bit surprised when we turned the fan all the way up to its maximum speed and the noise level was much quieter than expected, especially for the amount of air exiting the air purifier. Our reviewers were even more astonished with the quietness of the medium and low speeds and collectively agreed the Airpura R600 could easily be run on a medium speed in a living room area without being bothersome. 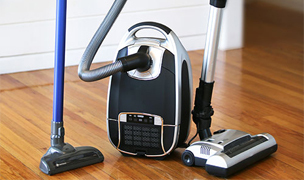 The amount of air the R600 is cleaning in comparison to its noise output compelled reviewers to give it a favorable 4-star 'very good' noise rating. 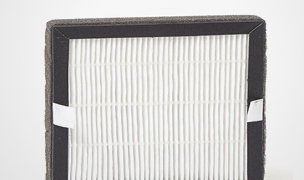 Long lasting HEPA and carbon filters saves money on annual maintenance costs. 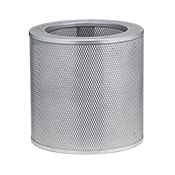 Although at first glance the Airpura R600's filter replacement costs seem high, they are actually very reasonable considering they are spread over a course of 5 year. 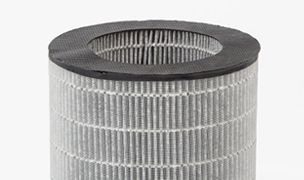 When you break down the total filter replacement costs, the average annual cost is $142 a year which is very decedent for high quality filtration. 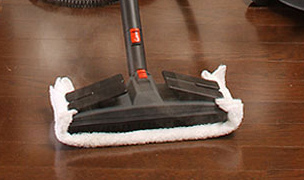 The life of the pre-filter can be extended to 1 year simply by vacuuming it from outside the unit every 2 to 3 months. 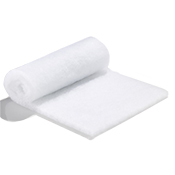 The HEPA and the carbon filter are top quality and will maintain effectiveness for 5 and 2 years respectively. 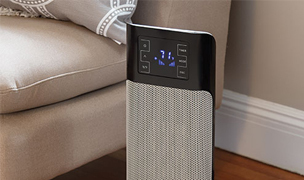 Our reviewers liked that the Airpura R600 air purifier is well built with all metal construction and uses felt gaskets instead of plastic or rubber and the motor and electrical parts are sealed off from the airflow to eliminate any potential off-gassing. These extra steps help ensure the Airpura R600 air purifier is working to fix your air quality issues, not add to them by off-gassing into your home. 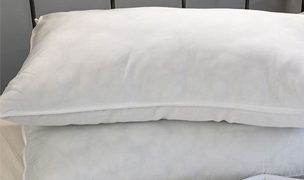 The Airpura R600 air purifiers is one of the best values for its price. 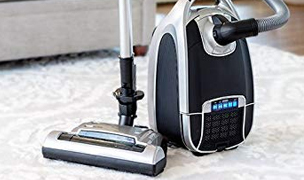 It offers very efficient particle removal as well as very sufficient gaseous contaminant, chemical & odor reduction in a large room with relatively little noise. 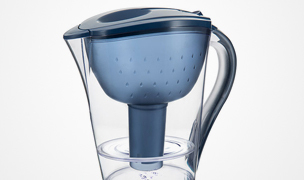 The one feature reviewers really wished was included on the Airpura R600 is some type of filter life monitoring to eliminate the guesswork of knowing when it is time to replace the filters. When you are tracking the life of a filter over the course of 2 to 5 years it becomes all too easy to forget how long they have been in use. 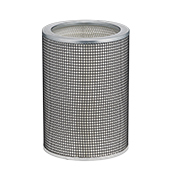 Replacing the filters on the Airpura R600 air purifier is not a 60 second job. Changing the filters is not all that complicated, however it does require a screwdriver and some heavy lifting. To access the filters you must turn this 45 lb machine upside down and remove 4 screws from the bottom plate. Once the bottom plate is removed you can access the filters. 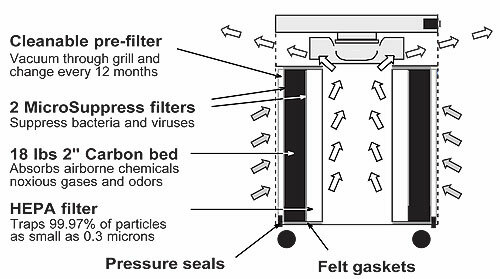 Keep in mind the carbon filter weighs a full 18 lbs and may be difficult for some people to replace on their own. The Airpura R600 is an excellent solution for those who are looking for a best all-around air purifier at a moderate price. 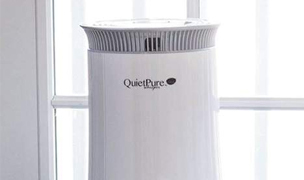 This air purifier will easily satisfy your need to remove irritating particles that trigger allergies and asthma, as well as remove everyday occurrences of chemicals and odors present in your indoor air. What's even better is its affordable price and long lasting filers which makes the R600 one of the best value air purifiers for the money.